If you traveled all 7,623 miles of the shoreline on your next West Coast vacation, you’d guarantee yourself an incredibly good time. Ever since Balboa first gazed at the Pacific Ocean, people have been making their way out this rich and varied land. From the California Gold Rushers to the workers who put the last spike on the transcontinental railroad, they’ve understood the unique qualities that only this area has to offer. West Coast trips can include every climate and type of town, from the rain-soaked hipster lifestyle in Portland to the best weather in the world in San Diego, with plenty of variety in between. If you’d like to consider some destinations for your own West Coast Travel, our guide will help you get started. Leave your heart in the City by the Bay, one of the loveliest towns anywhere on earth. You’ll never forget that first hilltop view of the Golden Gate Bridge, the fun of a bell-clanging cable car ride. 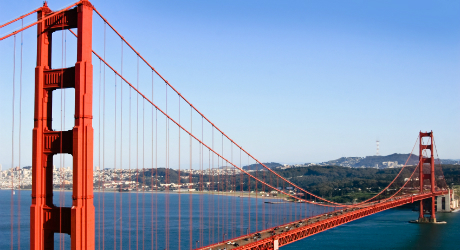 Those treasured moments could only happen in San Francisco, a city that never fails to delight and charm its visitors. So much to do, and such a beautiful place in which to do it. 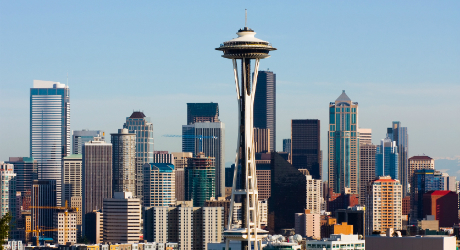 The Emerald City is a top choice for West Coast travel, and a “must do” list includes Pioneer Square, Pike Place Market, the Space Needle, the Seattle Great Wheel, the original Starbucks and the Waterfront. And that’s just the morning of your first day! 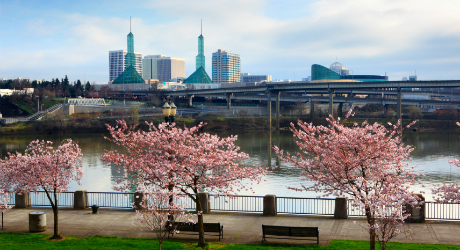 When a vibrant, thriving city is this close to an incredible natural paradise of ocean and mountains, the only phrase that fits is “The Best of Both Worlds.” Portland brings nature – and its bounty -- into the city, with farmers’ markets, microbrews and food trucks. And a mountain hike or bike is always just minutes away. When you live in a near-perfect climate, do you ever get bored with the weather? 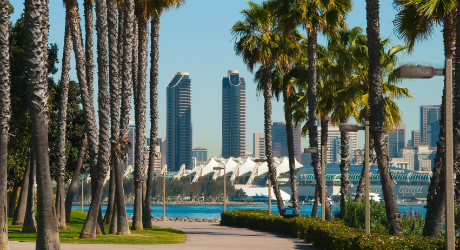 Not at all, say San Diegans, who wake up to sunshine and plan every day around watersports in the Pacific, strolls around Balboa Park, visits to the world-famous zoo and more. Give it a try and leave your umbrella at home, they say. 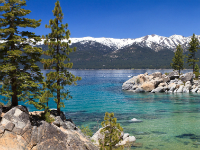 This alpine lake, with snow-capped peaks surrounding crystal blue water, has four-season fun for everyone. 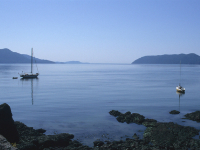 Ocean waters reach inland to create Puget Sound’s islands and inlets, reaching all the way to the Cascades. 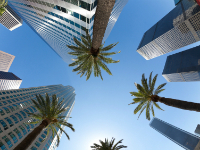 The City of Angels always maintains its attractive facade, just as the glamorous residents do. 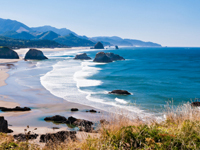 Haystack Rock, a 235-foot sea stack surrounded by tidal pools, is fun for photo ops and surf splashing. 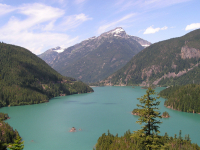 This gateway community, a lovely place in its own right, is the last stop before Mount Baker National Forest. 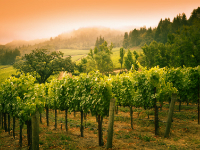 It’s easy to eat, drink and savor the best of the West Coast good life in Napa, Sonoma and other wine towns. The field is required. The "" field must contain a valid email address.